Apr13 CN Imaging/Sketching Contest Poll! Welcome to the April 2013 Cloudy Nights Imaging/Sketching Contest poll! Please choose your favorite from the entries below. The poll will remain open through May 15th at midnight. Here are the entries for April! High Resolution version and more image information available at http://www.astronome....php?c=17&p=494. 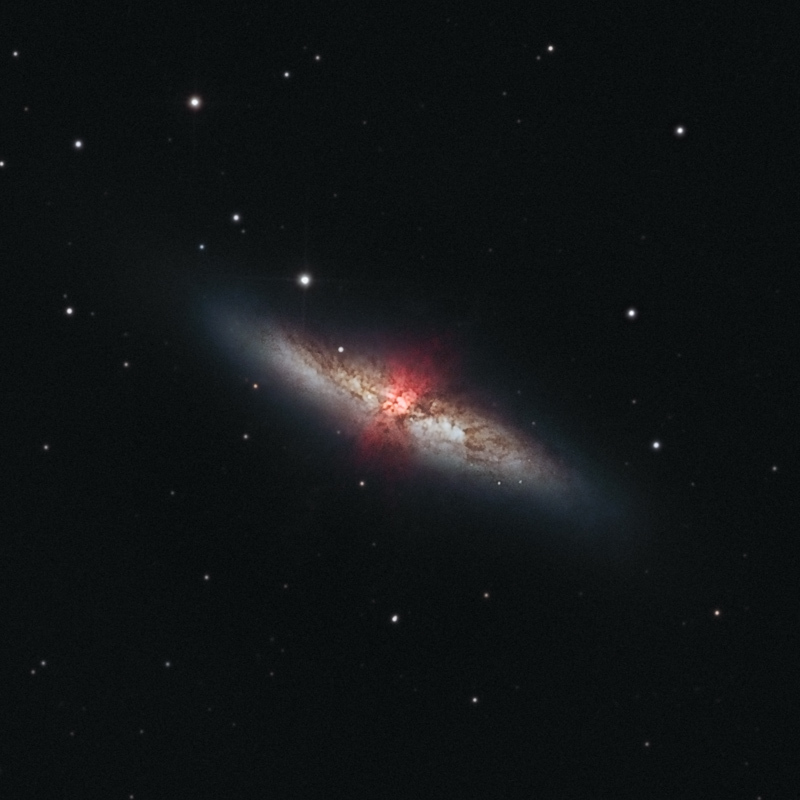 This image was made from a stack of 123 subs of 5 minutes each at ISO 800 taken with a Gary Honis modified Canon 450D (Baader Mod) and a Canon EF 200mm f/2.8L II USM at f/3.5. The camera was piggybacked on a Celestron C-8 and guiding was with the C-8, an ONAG on-axis guider, and a Lodestar autoguider. Processed with Stakkert, and Astraimage. That sketch looks like I am at the eyepiece! I look deeper and deeper and see more and more stars. 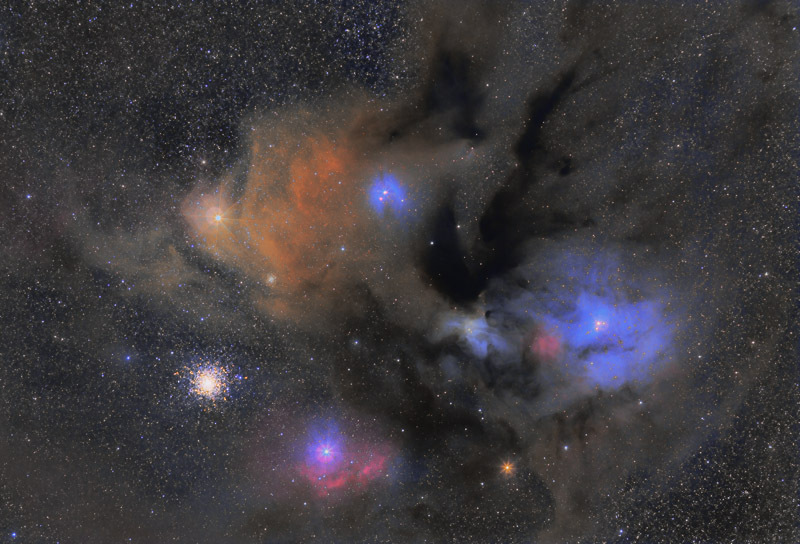 The Rho Ophiuchi-picture is by far the most spectacular picture of all, but it lacks the wonderful realism of the sketch. Messier 46 and the planetary is a real piece of art! This is how the universe really shows itself to our eyes... Fantatstic work! But furthermore many compliments to the other three artists. 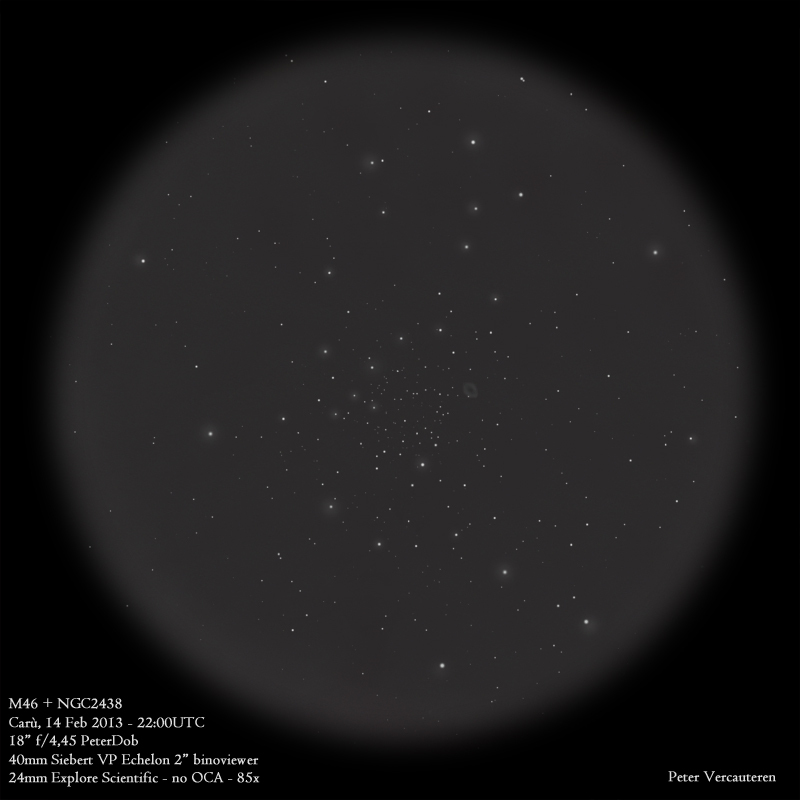 Congratulations Peter - your sketched captured M46 and NGC 2438 perfectly and your win is very well deserved! Jared - your M82 is excellent and the Ha looks great. 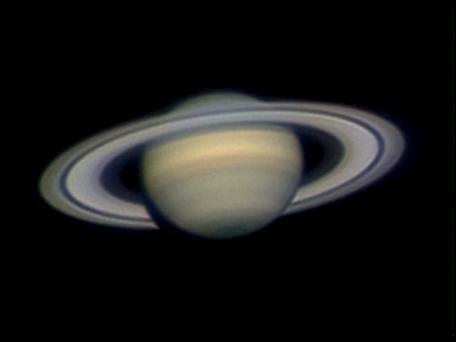 And Mitchell's Saturn is one of the best I've seen. Excellent competition this month. I'm honored to have been a part of it. Congrats, Peter... I'll get the Gallery updated and your sketch on the front page some time this evening!